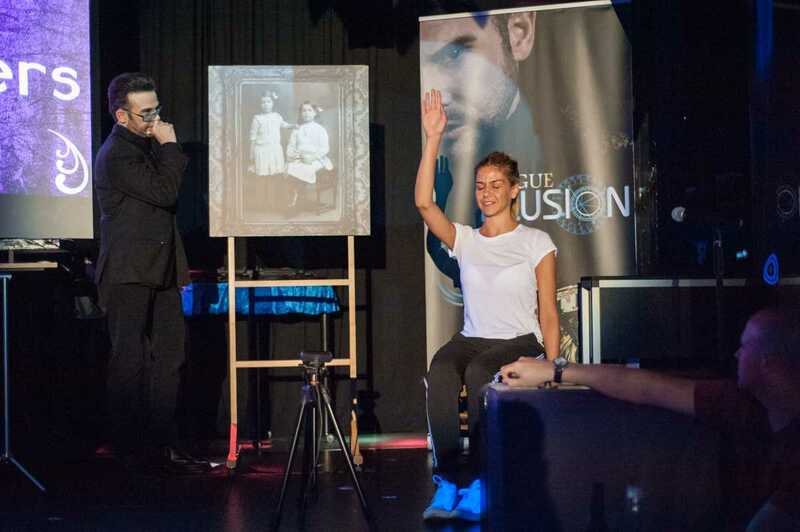 Add a bit of entertainment to your holiday at Prague Illusion, an interactive show in a lounge setting. Your illusionist will predict words, numbers, and people you think of, and perhaps even hypnotize an audience member. 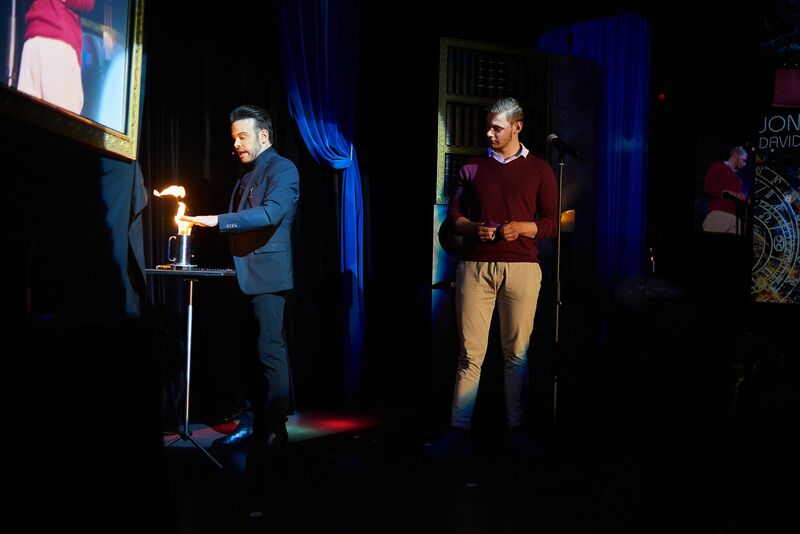 The illusionist show is mobile and can come to your private event--customized to meet your needs. Check the website for show times, tickets, and other practical details. Take a look at our Prague trip planner to schedule your visit to Prague Illusion and learn about what else to see and do during your holiday. We found the show very good and had never believed in such incredible things. The location is convenient and the audience is not very large, so that one has good chances to become part of the illusions. The illusions are perfect. Great show, keep it. You should reasonably understand a note - English. The best magic show I've ever been to. The atmosphere is really intimate and Jonathan invites his audience to be part of what's going on. My wife and I really loved his show. This is the thing you want to experience when visiting Prague! The lemon trick ???? How he made the money DISSAPEAR AND THEN THEYRE IN THE LEMON that he let me cut ? My mind was blown!!! Great and only real magic show in Prague. Love it. Every day, we help thousands of travelers plan great vacations. Here are some tips on how to use your Listing Page to attract more travelers to your business - Prague Illusion. Promote your permanent link - https://www.inspirock.com/czech-republic/prague/prague-illusion-a4477704499 - on your website, your blog, and social media. When a traveler builds a plan from this page, the itinerary automatically includes Prague Illusion. This is a great way for travelers looking for a great vacation in your city or country to also experience Prague Illusion. Promoting your link also lets your audience know that you are featured on a rapidly growing travel site. In addition, the more this page is used, the more we will promote Prague Illusion to other Inspirock users. For best results, use the customized Trip Planning Widget for Prague Illusion on your website. It has all the advantages mentioned above, plus users to your site can conveniently access it directly on your site. Visitors to your site will appreciate you offering them help with planning their vacation. Setting this up takes just a few minutes - Click here for instructions.